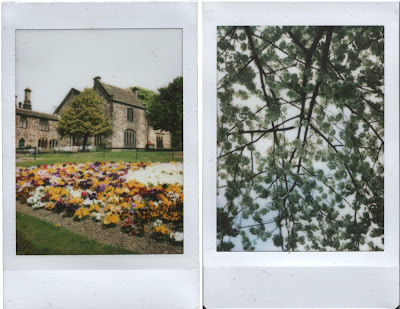 taking pretty photos for Roid Week! p.s. Have you seen the Flickr pool? Its incredible, I particularly love this Paris photo, this lovely poser and this batman polaroid! Amazing!